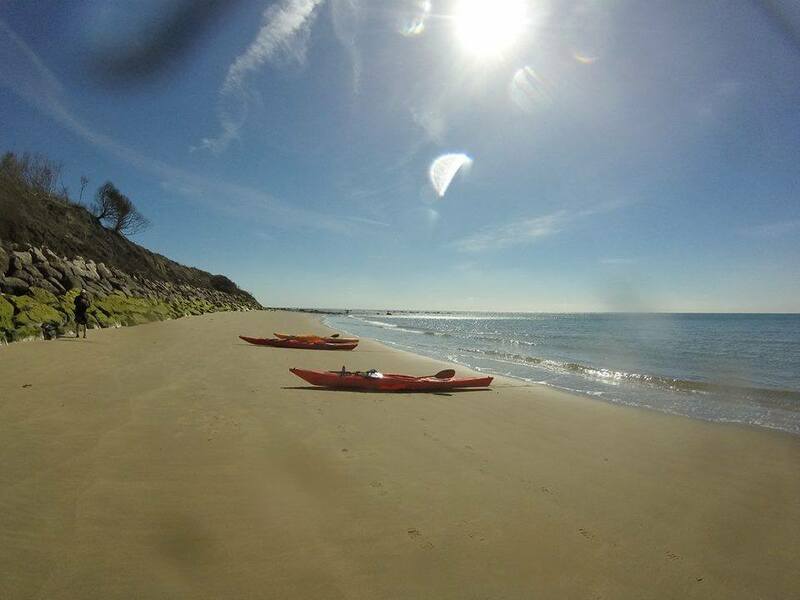 If you want to keep fit paddling to Itchen bridge, or paddle round Durdle door, you can have an adventure Sea Kayaking. 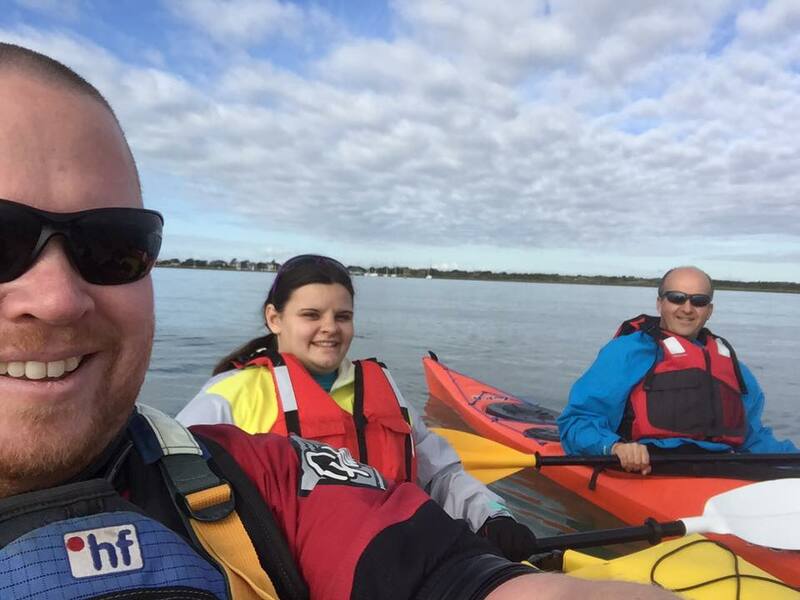 Kids can Kayak from any age in our safe and stable double Kiwi Kayaks. 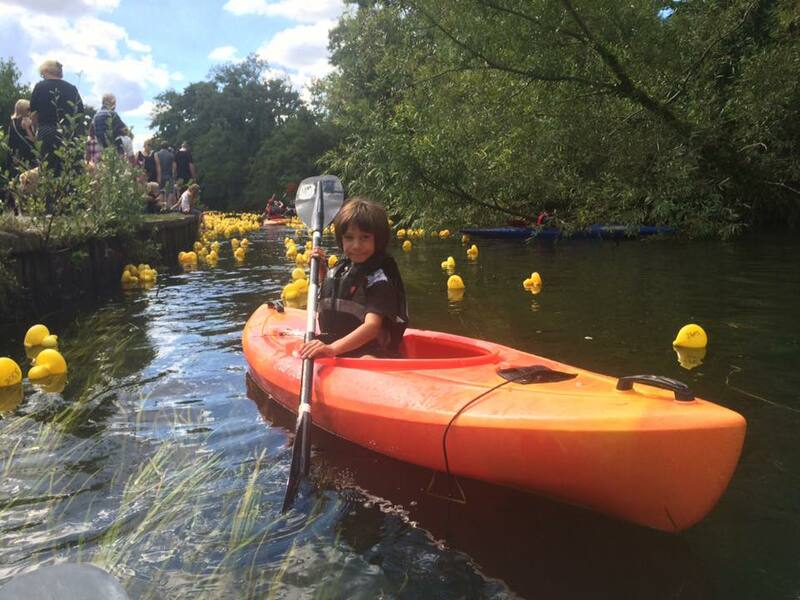 From age five they can paddle on their own in a little Old Town Heron Junior. Canoeing is a great way to explore the river. 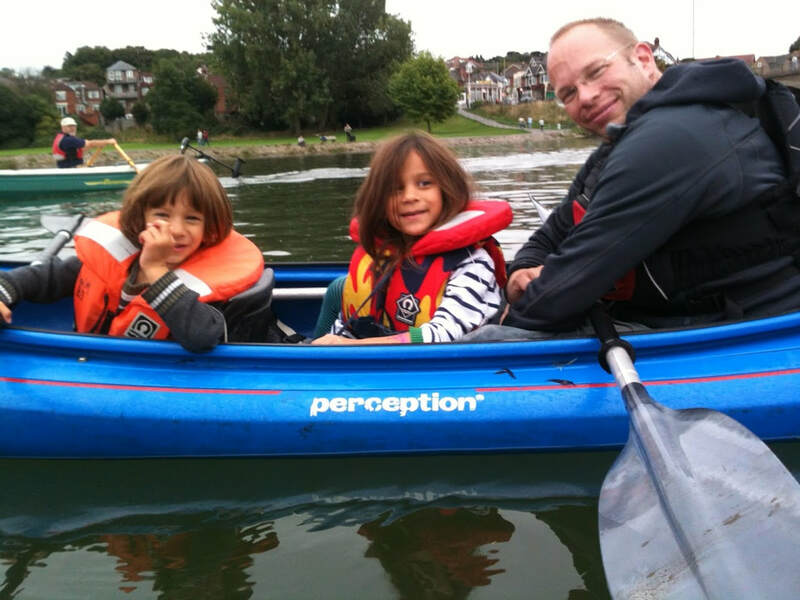 Paddle over to the park with the kids or come on one of our canoe camping expeditions. The perfect boat for messing about on the river. 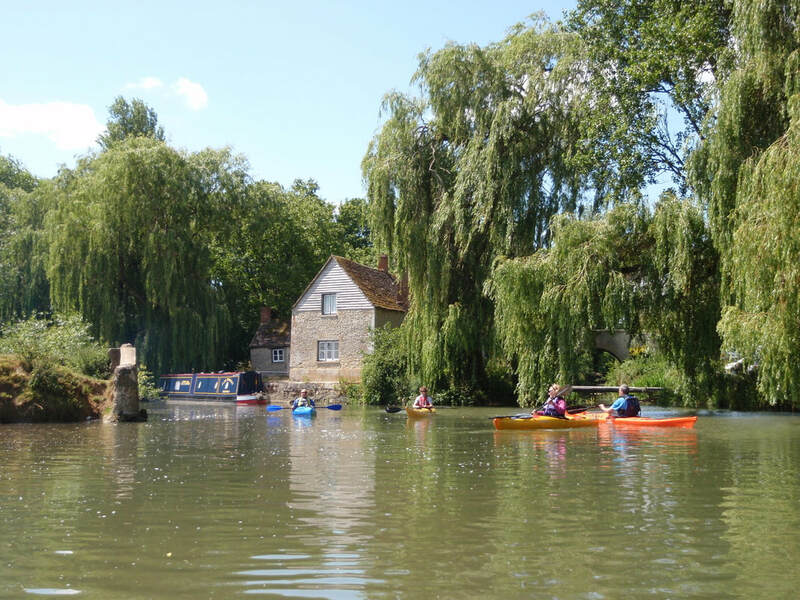 Come and spend a free hour relaxing on the river. Our Sit On Top is great for splashing about on a hot day or good for beginners who are less confident. 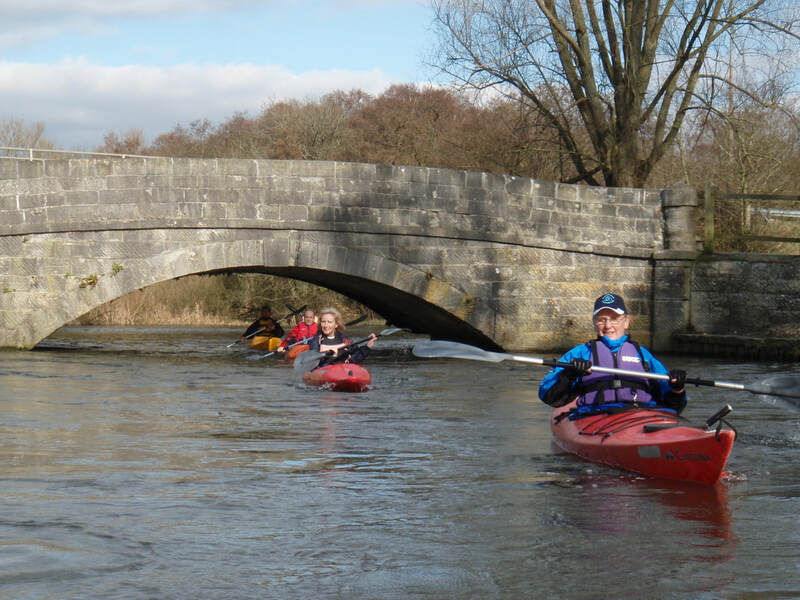 If you have more kayaking experience our white water boats are fun to play with. Looks like the Caribbean? Would you believe it's the Isle of Wight? 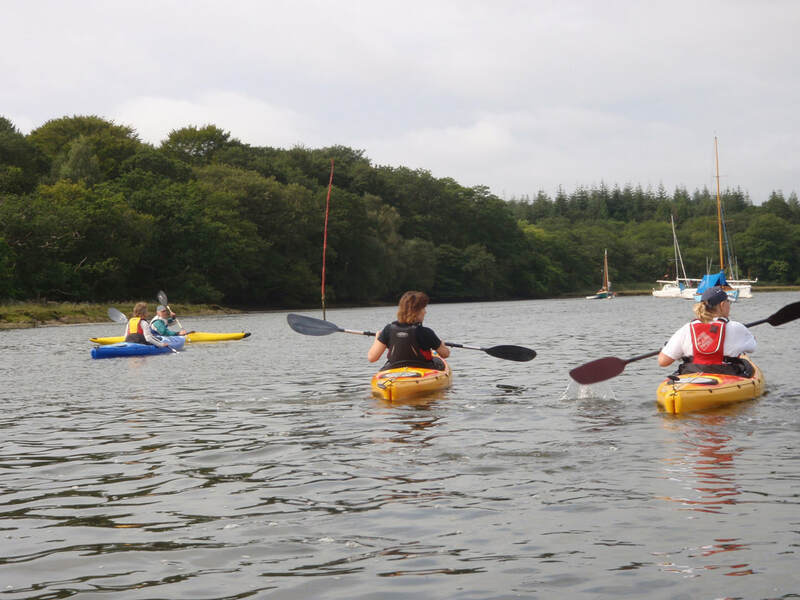 Before you use our canoes & kayaks we will go out on the water with you to make sure you have some basic competence and will be safe. If you have no previous experience, we can get you started.